Complementing the well-established and successful “Polish Wings” series on aircraft of the Polish Air Force, this book is the third in a series on Polish army vehicles. It tells the story of four major tanks of British origin used by the Polish army in the 1930s, some still in use at the time of the German invasion. 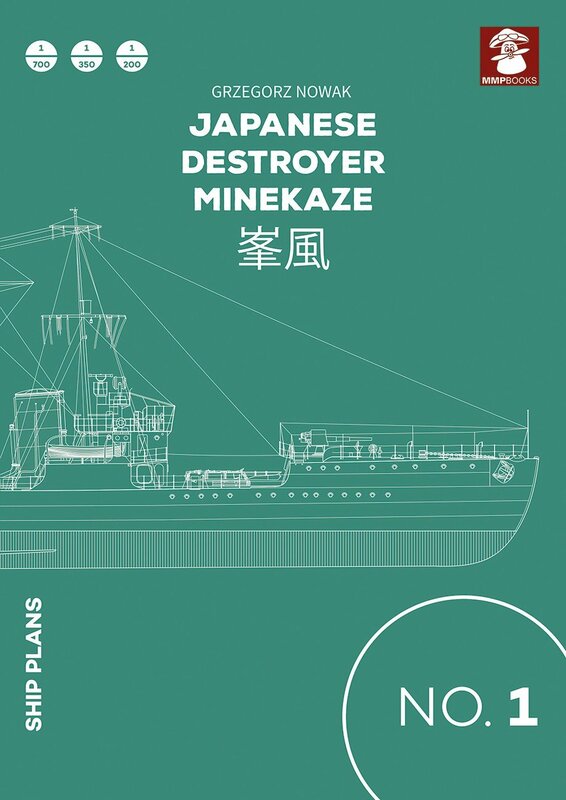 Scale plans in 1/700, 1/350 and 1/200 of the IJN Destroyer Minekaze. 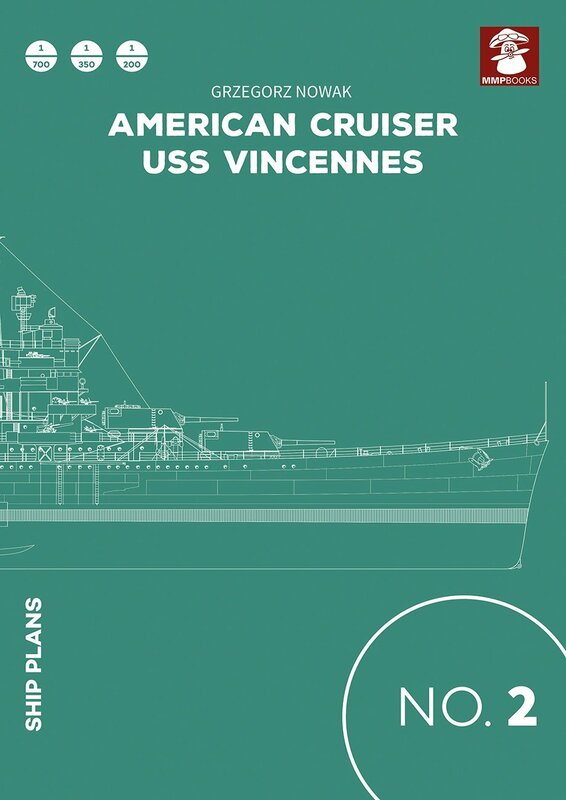 Scale Plans of the American Cruiser USS Vincennes. 1/700 and 1/350 scale. Details shown in 1/200. Scale plans in 1/700, 1/350 and 1/200 of the IJN Destroyers Matsu Class. A3 size pages in A4 pb.